In famous tourist destinations or big cities, it is just possible to travel around without even knowing a specific word of the place. However, keeping your own language all the time will isolate you from local people and leave you less likely to make relationships and friends that you will remember from your trips. When it comes to traveling to Vietnam, by learning to speak some common simple Vietnamese words, you could greatly improve your own experience, decrease frustrations and misunderstanding while having a chance to communicate, though briefly, with people not in the tourist industry, giving you a chance to discover and understand more about Vietnamese culture and have an outlook on life. Vietnamese is considered as one of the most spoken language worldwide, with about 90 million native speakers. It is an official language of Vietnam, and widely spoken throughout the country and also where the Vietnamese have immigrated, including France, the US, Australia, and more. Vietnamese grammar is simple: noun ad adjectives do have genders, and verbs are not conjugated. We think that any responsible tourist should at least learn how to greet and met people and how to behave in politely manners, yet take the time to learn some more phrases will of course promote your traveling enjoyment, even when it just means you could recognize several items in Vietnamese menu. 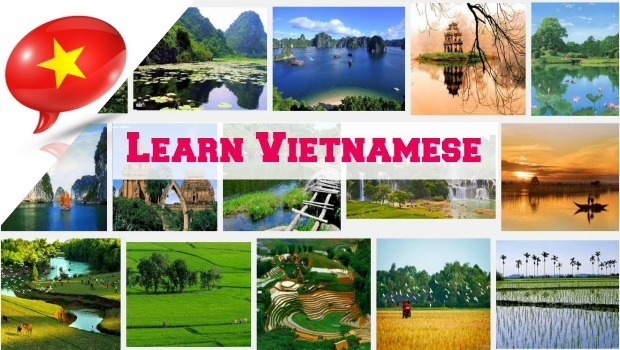 Here, we introduce to you an overall guide to learn Vietnamese that you should read on in order to prepare your best for your trip in Vietnam. Take a look! 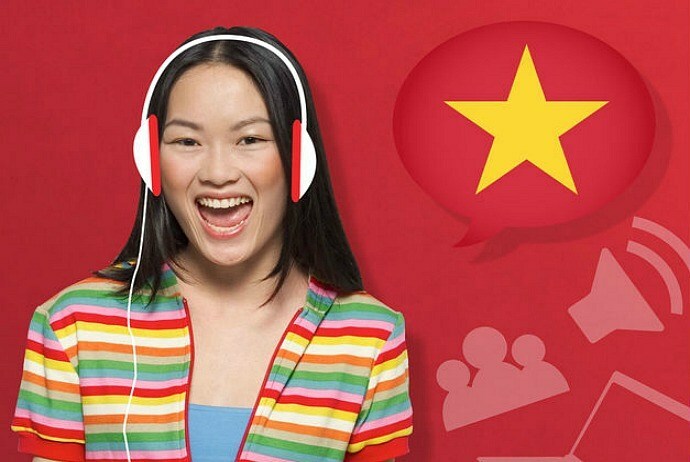 Regarding steps to learn Vietnamese, it is important to at least know how to greet and thank people in Vietnamese. It takes just a few moments to learn way to say “hello” and “thank you” in Vietnam, but you could make a great impression because you will know more than about 90% of tourist traveling to Vietnam. When being in Vietnam, it is crucial to use the right form of address than signifying your relationship and your age to the one you are communicating with. Generally, when talking to a younger person, you might call them “Em”, or in case you think you are younger than the person you are talking with, you might call yourself as “Em” and resort an array based on the age and gender of the other person. Nevertheless, as a tourist, it is totally acceptable to use a generic “Tôi” for “I” and “Bạn” for “You”, instead of finding the exact form of address. It is not disrespectful; it can still make yourself understood. What is this? – Đây là cái gì? Where is the nearest internet shop? – Gần đây có tiệm internet nào không? Where is the post office? – Bưu điện ở đâu? Where is the ATM? – Máy ATM ở đâu? Similar to many of South East as well as East Asian languages, the main language of Vietnam, Vietnamese is a tonal language which means that for each syllable, there are six different tones that could modify a phrase’s meaning. This could be unusual for Westerners as there are some times they have a natural inclination to modify the tone of their speech. The most popular is raising the voice pitch when asking a certain question. Vietnamese is a straightforward language with an easier grammar system in compared with some other languages, like French. 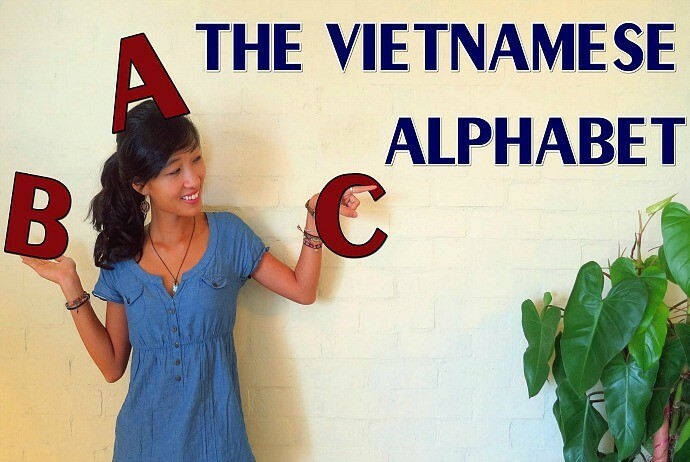 Besides, another good advantage to learn Vietnamese than other Asian language is that the alphabet of Vietnamese is essentially a modified version of the alphabet of Roman, thereby making it easy to read signs as well as addresses upon travelling around Vietnam. 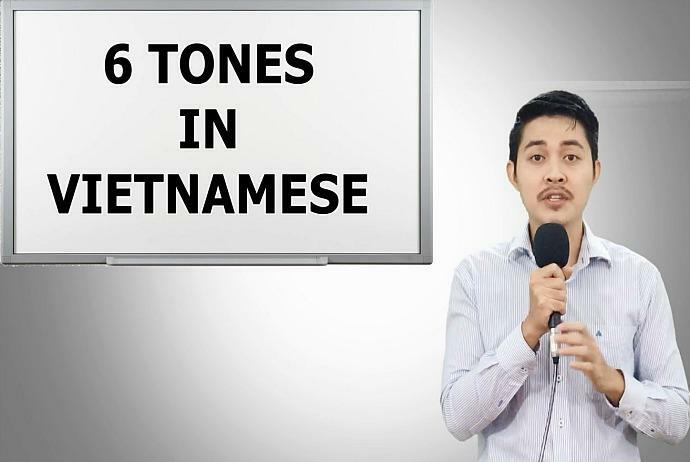 Basically, to learn Vietnamese, there are six separate tones in Vietnamese you need to know; each of the tone is represented by a specific diacritical mark. This tone is super strong in the Northern area of Vietnam, around the capital of Hanoi where there is a perceptible “cut” in sounds. In the southern area of Vietnam, around Ho Chi Minh city (Saigon), locals tend to speak in more “smooth” manners, and a lot of them would say this tone becomes identical to the low-rising tone (‘Ye-es, M’lud”). Despite the Vietnamese alphabet is the same as Latin languages like French and English, some of sounds are rather differently to their English equivalent. 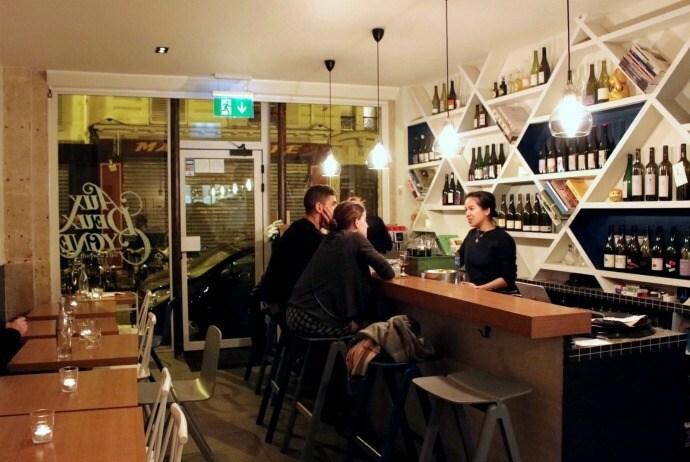 However, there are some similarities with the popular French. 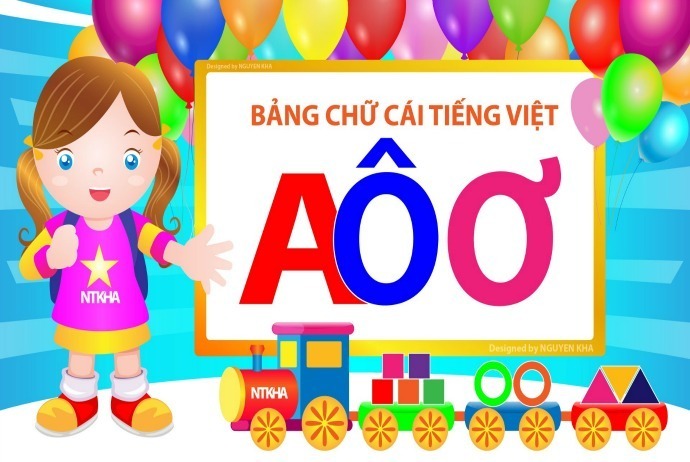 When it comes to rules to learn Vietnamese, one rule to pronounce vowels that is very helpful to keep in mind is that whenever you combine two vowels together – for instance “ui” – the first vowel “u” needs to be emphasized more than the second one “i”. Among interesting aspects when travelling in Vietnam, one of the most noticeable is that you can discover the fresh, delicious and unique cuisine and specialties on offer. Before starting your trip, make the most of the meals in Vietnam by reading food vocabulary in Vietnamese. Can I have the menu please? – Lấy giùm tôi thực đơn? Do you have fresh milk? – Bạn có sữa tươi không? Do you use the meter? – Bạn có chạy theo đồng hồ không? How much is it to go from here to X Market? – Từ đây đến chợ X hết bao nhiêu tiền? That is expensive, I pay 40,000 VND? – Đắt quá, tôi trả bốn mươi ngàn? Please slow down! – Làm ơn đi chậm lại! I do not want to die – Tôi không muốn chết! How much does one ticket to Saigon cost? – Vé đi Sài Gòn bao nhiêu tiền? How far does it take to Nha Trang – Từ đây đi Nha Trang bao nhiêu cây số? How long is the journey to Hue? – Đi Huế bao lâu? That is a long time! – Lâu quá! That is quick! – Nhanh quá! That’s expensive! – Đắt quá! That is cheap! – Rẻ quá! Is it faster to go by taxi? – Đi taxi có nhanh hơn không? Is it cheaper to go by train? – Đi tàu có rẻ hơn không? Is the bus direct? – Xe buýt có đi thẳng không? How much does it cost to hire it for an hour? – Thuê nó một giờ hết bao nhiêu tiền? How much does it cost to hire it for two days? – Thuê nó hai ngày hết bao nhiêu tiền? … for a week? – Thuê nó một tuần hết bao nhiêu tiền? Do you have a helmet? – Bạn có mũ bảo hiểm không? Where could I buy more petrol? – Tôi có thể đổ xăng ở đâu? You are too drunk to drive – Bạn quá say (xỉn) để lái xe! 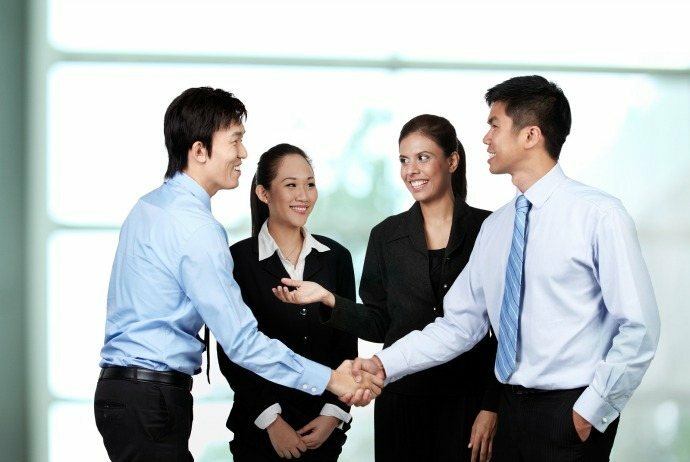 When meeting someone, in Vietnam, it is natural to ask their name as well as where they come from because they are good ice breakers. It is worth noting that there are some differences between Vietnam’s culture and Western countries’ that might surprise you. How are you? – Bạn có khỏe không? And you? – Khỏe. Còn bạn thì sao? It’s lovely to meet you – Rất vui được gặp bạn. Where are you? – Bạn từ đâu đến? I am from England – Tôi đến từ nước Anh. In regard to rules to learn Vietnamese, learning how to politely ask people’s age is necessary. In Vietnam, it is totally politely and normal to ask the age of someone, because for the Vietnamese, it is important to know the age of someone in order to be polite and to address them correctly. So, do not be offended if someone asks about your age and also do not be afraid of asking someone’s. If you feel a little surprised at the question, you just need to keep in mind that in Vietnam, the older and smarter you are, the higher your status you are. People just ask you so they could show you the proper level of reverence and respect. How old are you? – Bạn bao nhiêu tuổi? In the West, it is taboo nature of asking the salary of someone directly, in Vietnam, it is totally normal with such question and there is no impolite here. If you do not want to answer that question, you might demur but you should not take offense when the question arises because the person who is asking will not have any idea that it makes you uncomfortable. The family has an important role in Vietnam’s culture, so people will be very delighted when you are interested in their families ,and eager to know how to your family back at your hometown. Even, they will be more delighted to meet them, and love to see your family travelling together. Do you have any sisters or brothers? Bạn có anh chị em nào không? How many people are there in your family? – Gia đình bạn có bao nhiêu người? Where do your parents live? Ba mẹ bạn đang sống ở đâu? 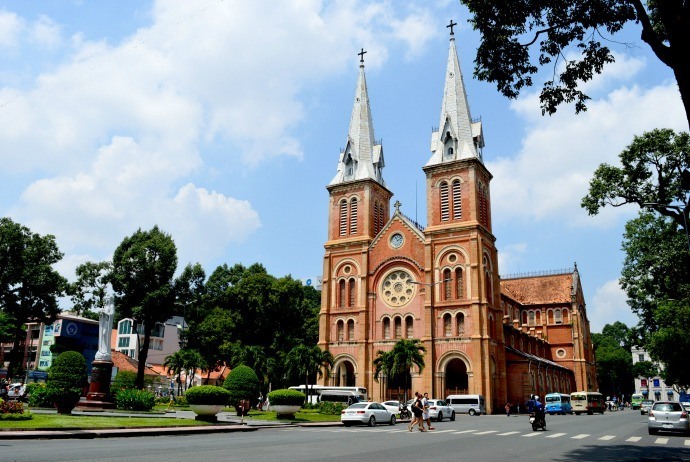 It is popular for Vietnamese people to marry young and unusual for couples to move in to live together before getting married, so you might find when travelling people assume you are married and find it uncommon if you are not – especially if you are over 25. 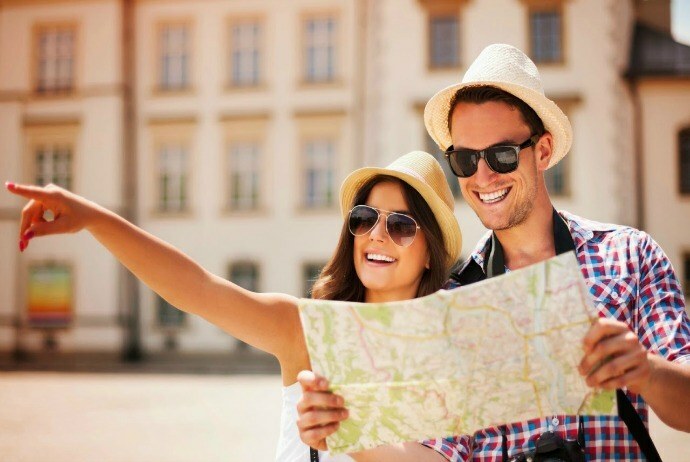 Girlfriend and boyfriend suggest a casual relationship so if you travel with your long term unmarried partner, you might find it easier to state you are married, especially in more traditional, rural areas. Are you getting married yet? – Bạn đã có gia đình chưa? When is your wedding? – Khi nào bạn cưới? Vietnamese numbers are relatively easy to learn, as higher number also use the same word as lower – for instance, twenty five (25) will be expressed as “Two ten five”, or 365 will be express as “three hundred six ten five”. It means that once you can learn to count from one to ten, then other numbers will be rather easy. There is an irregularity with numbers: the word for 5 (năm) is also the same as for year (năm), so to express 25, 35, … it will change to “hai mươi lăm”, “ba lăm” to help avoid confusion. Because money in Vietnam is demarcated in thousands, so it is acceptable to skip the “thousand Vietnam dong” upon negotiating the prices, or to use usual slang. 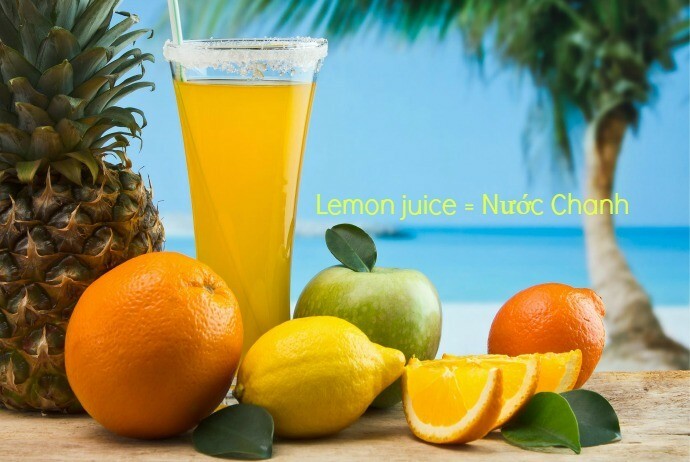 It is also worth noting that “Chuc” is often used more in the southern area of Vietnam and might not be too popular in the north. What time is it? – Mấy giờ rồi? How long have you been Vietnam? – Bạn đã ở Việt Nam bao lâu rồi? When will you go home? – Khi nào bạn về nhà? This is commonly favorite activity for many tourists to Vietnam. With a wide range of unique crafts, Vietnam is really an ideal place for souvenir shopping. Also, thanks to cheap prices and skilful tailors, it is a common place to shop for clothes. Just by sprinkling Vietnamese into your process of shopping, it will help you get the things you want more easily and even you can get better bargains. Do not forget to have a quick glimpse at our part of numbers, money and dates too. Where is Dong Xuan Market? – Chợ Đồng Xuân ở đâu? Where can I buy helmet? – Tôi có thể mua mũ bảo hiểm ở đâu? How much does it cost? – Cái này bao nhiêu tiền? Do you have something cheaper? – Bạn còn cái nào rẻ hơn không? Could I pay by card? – Tôi có thể trả bằng thẻ không? Could I pick it up later? – Tôi có thể lấy nó sau được không? Could you ship it abroad / overseas? – Bạn có thể gởi hàng quốc tế / ra nước ngoài được không? Could I have a receipt, please? – Có thể đưa tôi hoá đơn được không? Could I try it? – Tôi có thể thử nó được không? Do you have a smaller one? – Bạn có cái nào nhỏ hơn không? Do you have a bigger one? – Bạn có cái nào lớn hơn không?